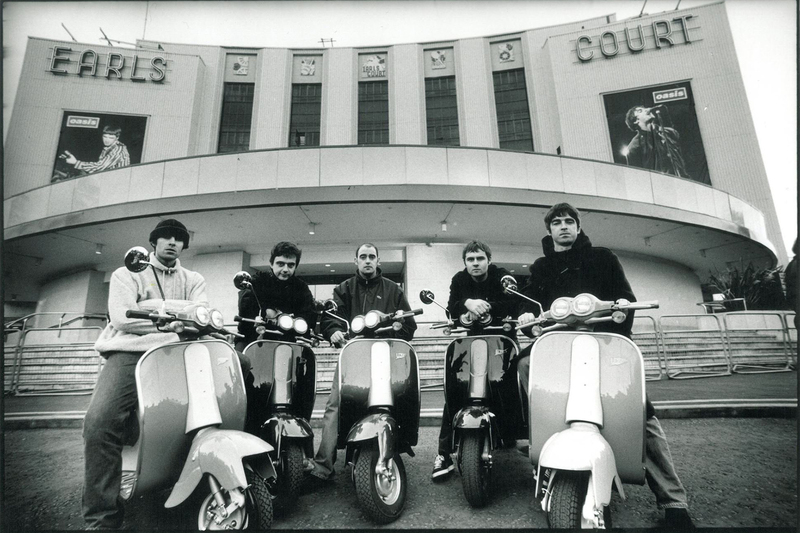 There’s a lot that can be said about the sound and gear of Noel Gallagher. 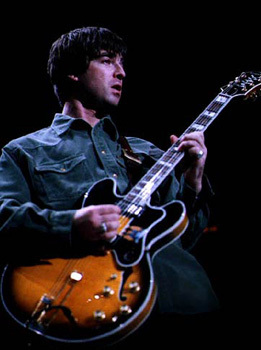 From Oasis through his work with his High Flying Birds — who announced a new album, Who Built the Moon?, this morning — Noel’s music has provided the backdrop to a generation of rock fans, all propelled by an always evolving collection of guitars, amps, and studio pieces. Next week, the statesman of British tone is teaming up with MJQ Ltd. to bring The Noel Gallagher Collection to the pages of Reverb. MJQ Ltd. is the same London-based studio equipment brokerage firm that helped secure $1.8mm for the EMI TG 1234 MKIV console used on Pink Floyd’s “Dark Side Of The Moon” through Bonhams Auction House. This sale will include amps and other pieces direct from Noel’s personal collection used at different points of his recording and touring career. It’s an impressive showing with scores of VOX, Fender, HiWatt, Orange, and Marshall amps taking center stage. There are rare vintage tape echo units and one-off prototypes like an Orange Custom Shop NG140 built specifically for Gallagher by noted amp guru Adrian Emsley.